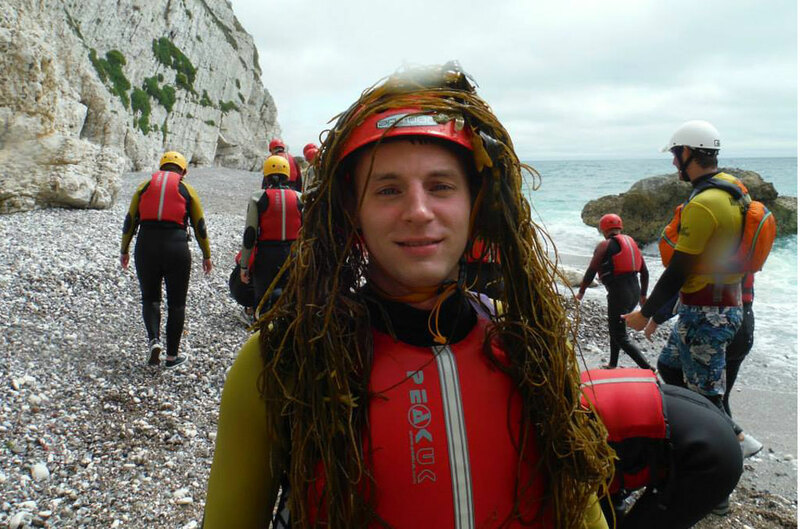 This year the Granit summer outing saw us taking to the high-seas! 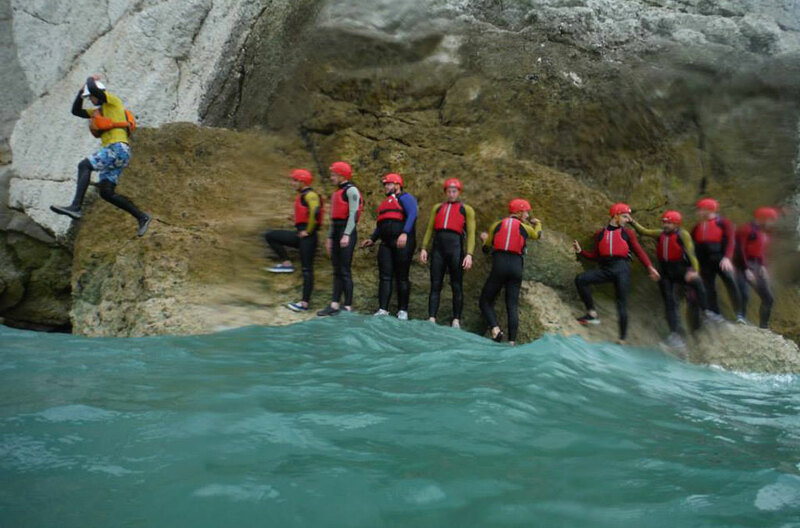 Last week we had our annual summer outing, which saw us heading to the Isle of Wight. We started our day with a very early morning drive to Portsmouth to catch the ferry across to the Isle of Wight. 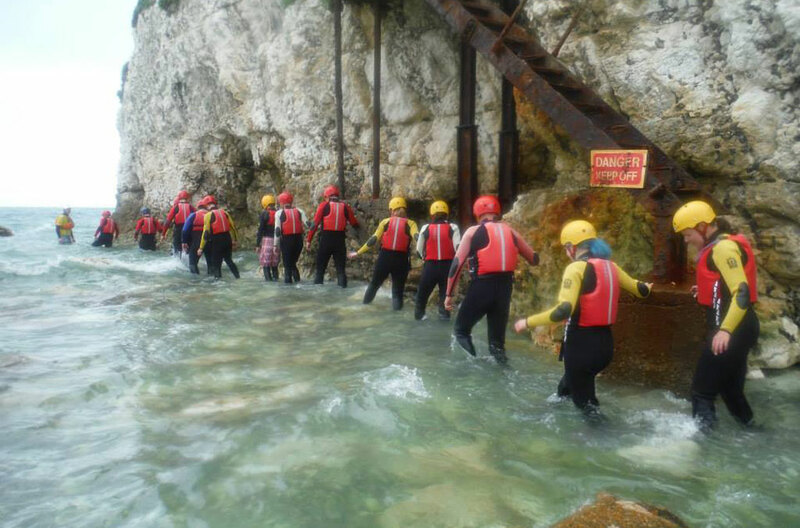 Once we’d arrived in the Isle of Wight the morning involved taking to the high-seas with the coasteering crew from Isle of Wight Adventure Activities. 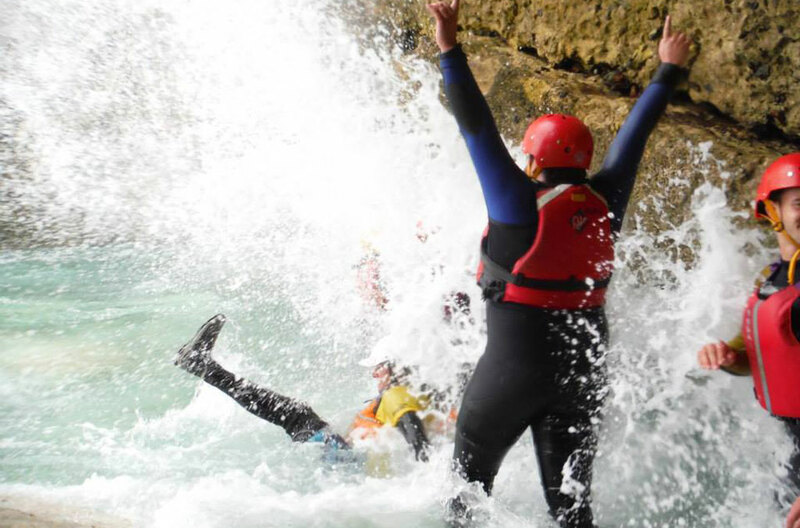 Kayaking without a boat, surfing without a board, bungee jumping without a bungee! 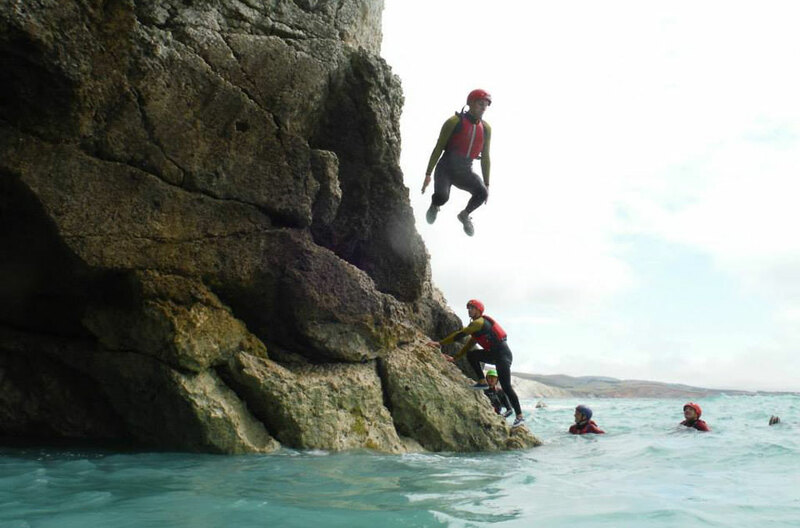 Essentially, coasteering is everything your parents told you not to do at the beach as a child. 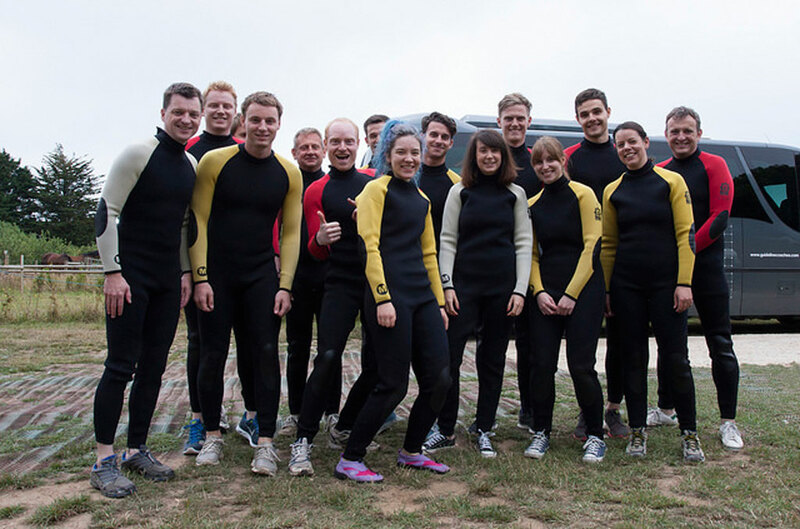 So the Granit team got stuck right in! 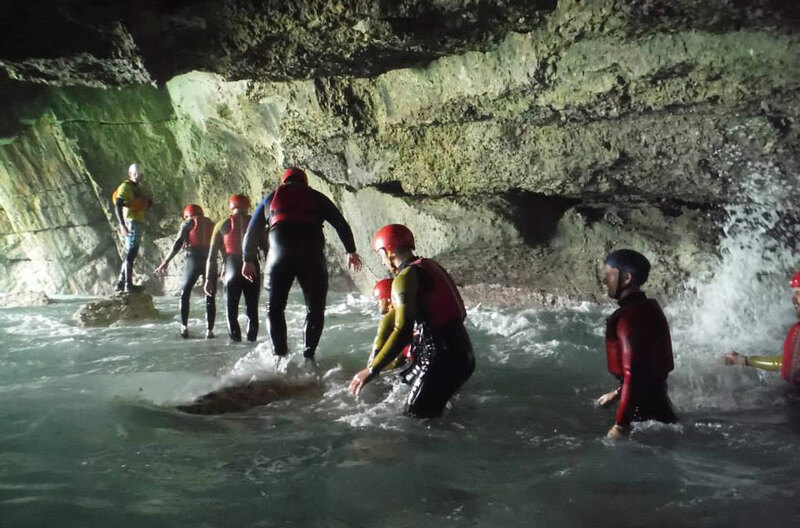 We jumped over rock archways, swam through wave filled gaps, climbed up cliffs and ducked under water into invisible caves. 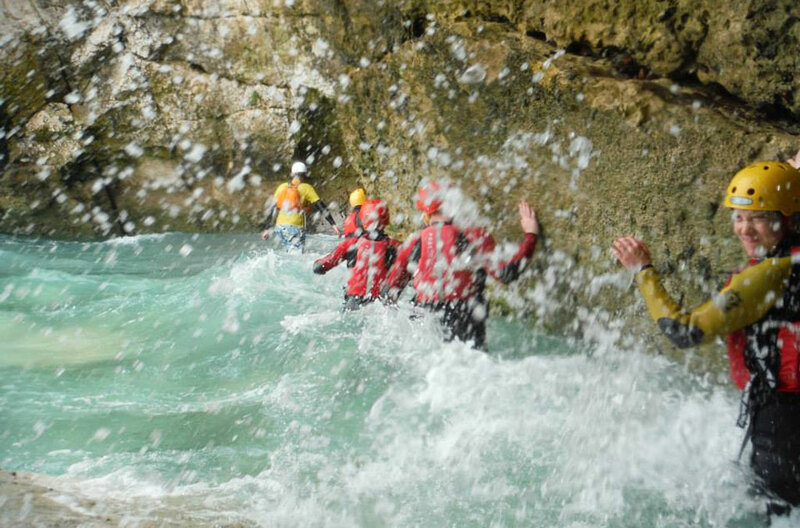 It was a lot of fun, the adrenaline levels were high and the waves even higher. Fortunately we all made it back to the afternoon picnic where we spent the afternoon drying out in the beautiful grounds of Osborne House. 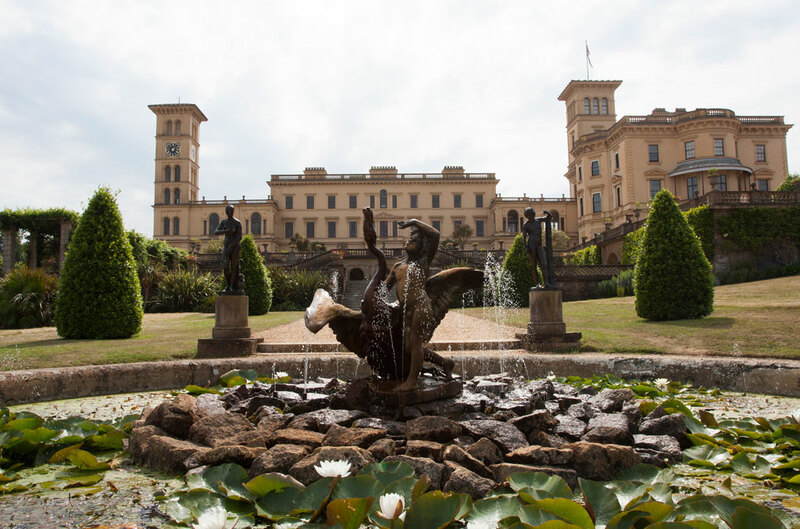 Osborne House was built between 1845 and 1851 to provide Queen Victoria and Prince Albert with a private family home. 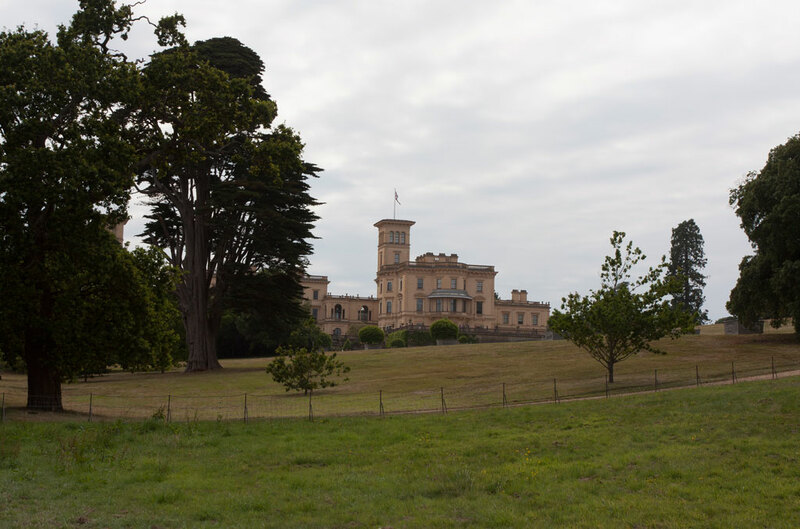 It was built in the Italianate style in order to fit its setting on an island whose temperate climate and panoramic views over the Solent reminded Prince Albert of the Bay of Naples. 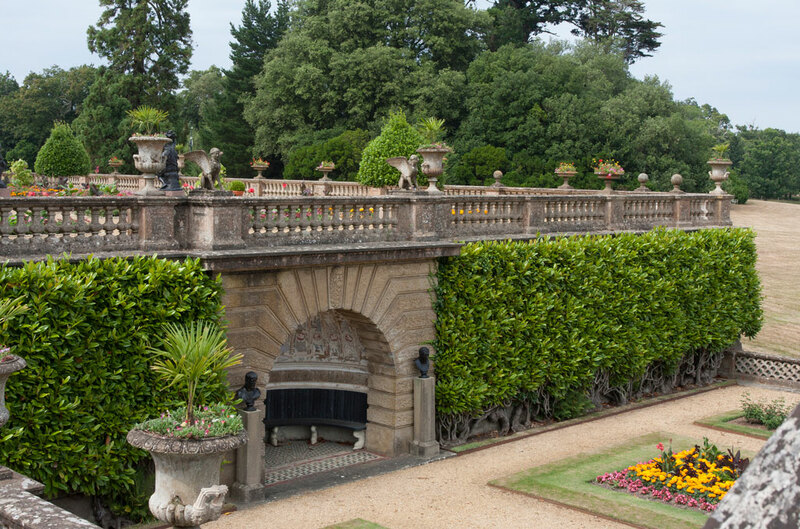 Osborne has all the elements of an Italian house: the palazzo style, the picturesque silhouette with its pair of towers and the terraces connected by flights of steps. Osborne is unusual among 19th-century country houses in being a new building on an existing site rather than an extension of an existing house. The house is of particular value for its overall state of preservation, evidence of historic decorative schemes and construction techniques, and features associated with its service infrastructure. The most significant and unique addition to Osborne was the Durbar Wing (completed in 1892). Externally the Durbar Wing was given the same Italianate style. The Durbar Room, however, was designed by Lockwood Kipling (father of the author Rudyard Kipling and director of the Mayo School of Art, Lahore, India). His elaborate Indian design was intended to reflect Queen Victoria’s status as Empress of India. The plasterwork in the Durbar Room was executed by the Indian plasterer Bhai Ram Singh. It definitely amazed the Granitian team. 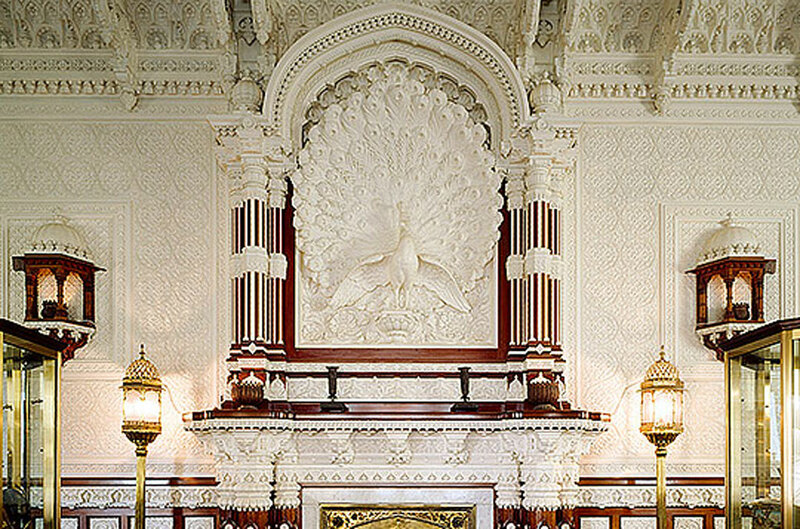 The chimneypiece and peacock overmantel in the Durbar Room. 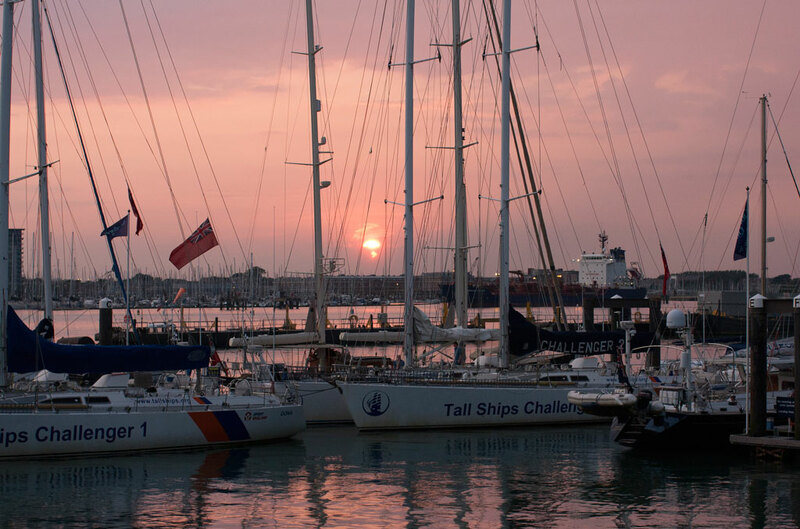 The fully packed day concluded with a sunset ferry ride back to Portsmouth, and dinner next to the Spinnaker Tower – a great end to the day!